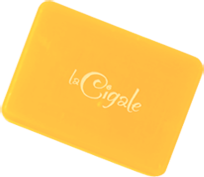 The soap factory “La Cigale” obtained the “French Origin Guaranteed” label in 2012. 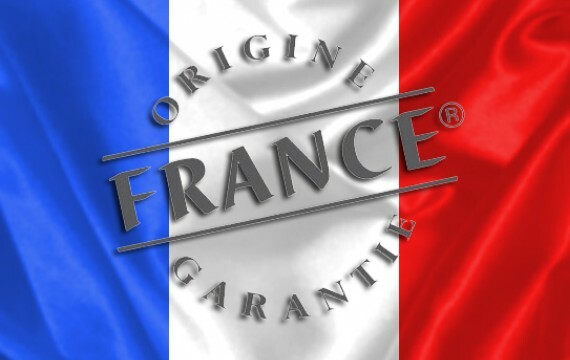 This label is the only assurance for the consumer that the product functionality* was made in France and that the value of the product has been acquired in France. 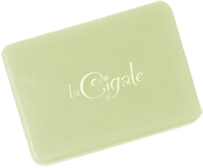 The product gets its essential characteristics in France (we convert oils to soaps). More than 50% of the unit price of the product is got in France (work force, packaging, ingredients, etc). This guarantee is provided by systematic interventions from an independent certification body (Bureau Veritas). Short distribution channels have a significant place for French and Europeans consumers. They are concerned about the environmental and societal impact of their purchases. The association Pro France was created in this context in May 2012, by Antoine VEIL and Yves JEGO. * Functionality : “it gives the function of the product”. The functionality of a soap is to wash. The functionality is got through the conversion of oils to soaps by the action of the soda (saponification). 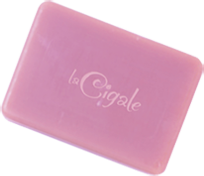 A French Origin Guaranteed soap is a soap whose saponification was made in France.